Most people know Todd Terje as an elusive superstar of the cosmic disco universe — the guy who turns songs by The Rolling Stones and Paul Simon into hot disco jams and runs a hilarious and nerdy production blog. But what happens when you take away Todd’s bongos and lock him in a room with only synthesizers as company? 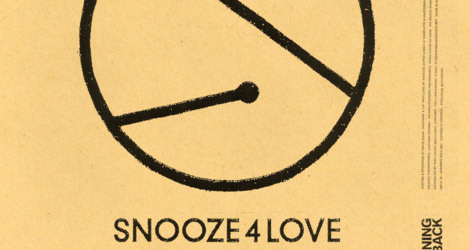 If “Snooze 4 Love” is any indication, the results can be absolutely stunning. As the B-side runout groove text (“Terjerine Dream”) suggests, this is Terje at his most dreamy and melodic. Its main motif — skipping up the register, diving back down and scrambling everywhere in-between — is as playful as a toddler but develops with a subtle sophistication that begs closer attention. The percussion is just as gentle, with delicate claps, a twinkling array of hand percussion, raindrop snares, and pitter-pattering hi-hats, all lifted by an afterburner bass line. In fact the whole experience is like an extraordinarily tender rocket ride, a pleasant 23rd century interplanetary commute with fizzy cocktails and “Snooze 4 Love” on the PA. That’s definitely part of the appeal: this could have escaped from Manuel Göttsching’s studio or been beamed back to us from the future. Kudos to Running Back for scoring another timeless classic for the catalog. This will be one of those records that record buyers will be repurchasing time and time again when they wear out their copies. Chicago’s Andres Ordonez has been recording for more than a decade — and DJing for much longer — but in 2011, his audience expanded considerably. 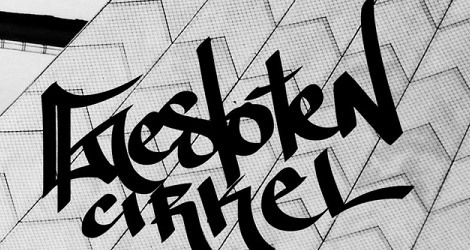 Recording as Specter, the music published by his own Tetrode Music label has long held a sacred place in selective crates yet maintained a perplexingly low profile. A boost from Theo Parrish will sure help with that word of mouth, though. 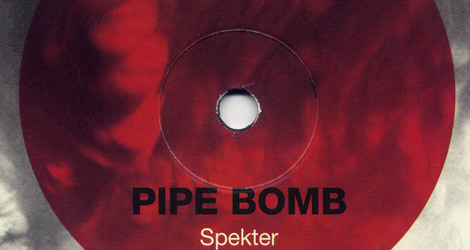 Apparently composed five years ago, “Pipe Bomb” (eventually released on Theo’s Sound Signature) must have been a revelation to the faithful and uninitiated alike — Specter had done something special here. This is a considerable departure from the low-slung, “lonely house” that was his calling card (his tracks finding apt homes with labels like Deep Explorer, Downbeat, and Sistrum Recordings). The steely record opens cold on menace and anxiety, and never backs down from there, the searing synth effects, martial drums, and tape hiss granting no rest or reprieve for the length of its methodically unhinged seven minutes. Continuously and steadily, it snarls, it smolders — yes, it combusts. And it is a wonder to behold. 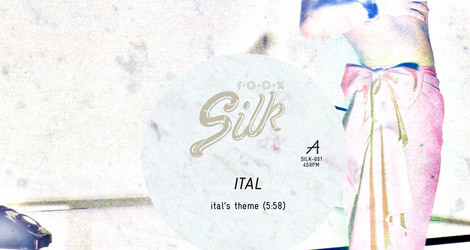 Scant few tracks would prove as formidable and dynamic in 2011. So far: brilliant! Well done, LWE. Fantastic list, guys. Only had a few of these in the top ten, and the ones I didn’t are currently rocking my world!